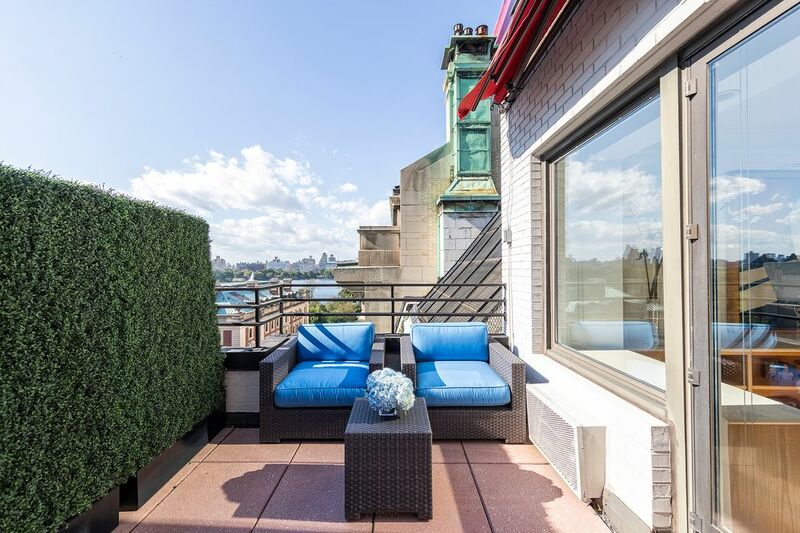 15 East 91st Street Apt 9A, New York, NY 10128 | Sotheby's International Realty, Inc.
Central Park and Reservoir views complement this rarely available, renovated 4-bedroom, 4.5-bath home with a private outdoor terrace, all found in a premier, full-service cooperative in the heart of Carnegie Hill. 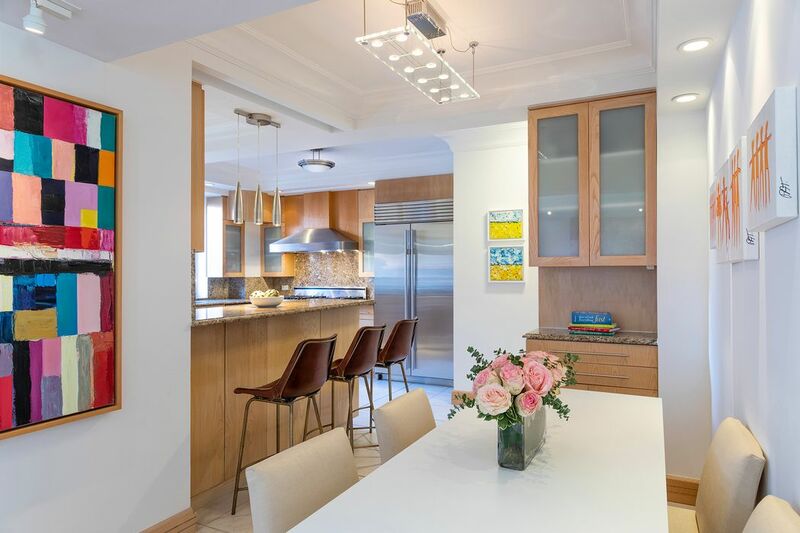 Enter this sophisticated and tranquil residence via an expansive entrance gallery clad with travertine floors and coffered beamed ceilings that lead to the public rooms of the home. A light-filled corner living room and a cozy family room are both open to the eat-in kitchen outfitted with appliances from Viking to Miele. 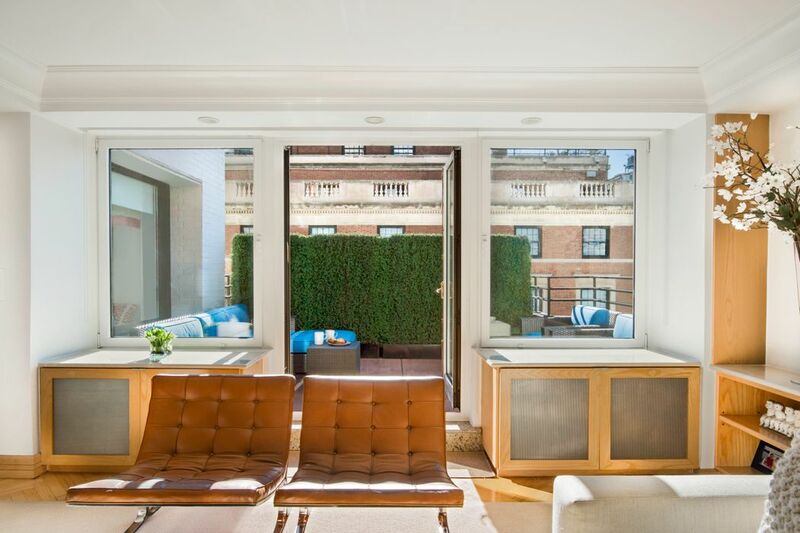 The living room leads to the home’s intimate private outdoor terrace that boasts sweeping views of Central Park, the Jackie Kennedy Reservoir, and the Cooper Hewitt. The terrace is the perfect place to sunbathe or enjoy drinks with friends. 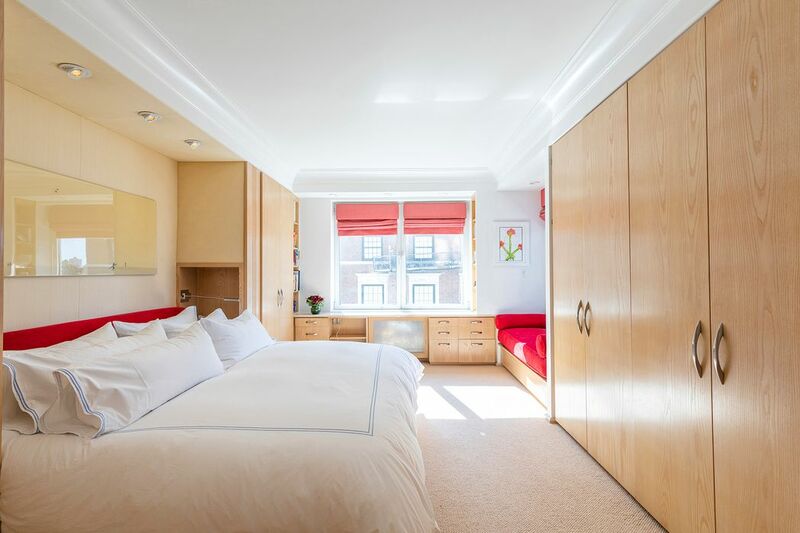 Moving towards the private rooms of the home, the sunny master suite also offers Central Park views and a spa-like five-fixture master bath with double vanity, rain shower, and deep soaking tub. 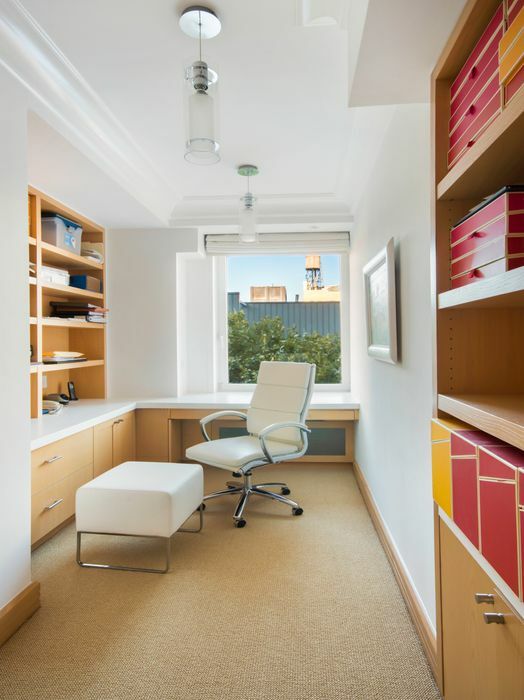 The home boasts three more well-proportioned bedrooms, as well as a home office and an expansive media room, both of which could function as additional bedroom spaces, if desired. 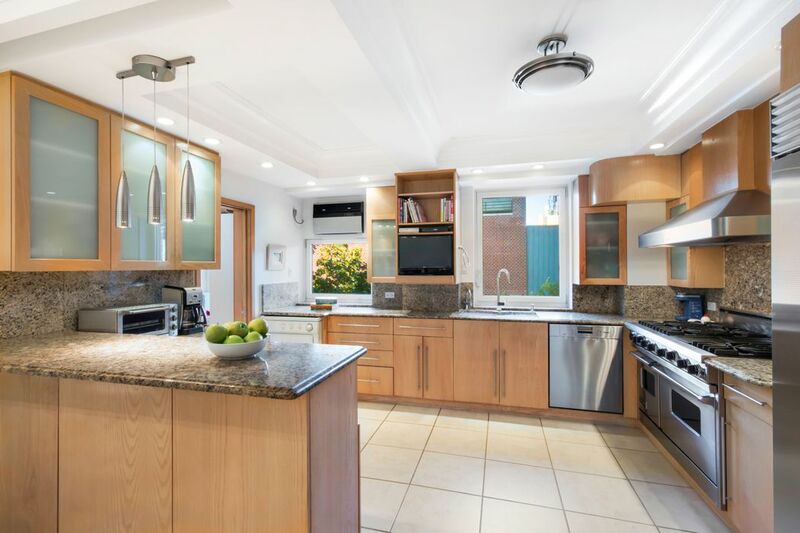 Additional features of the home include a plethora of built-in closet space throughout, converted staff room, full-size washer/dryer and a powder room. Two large storage bins in the basement convey with the sale. 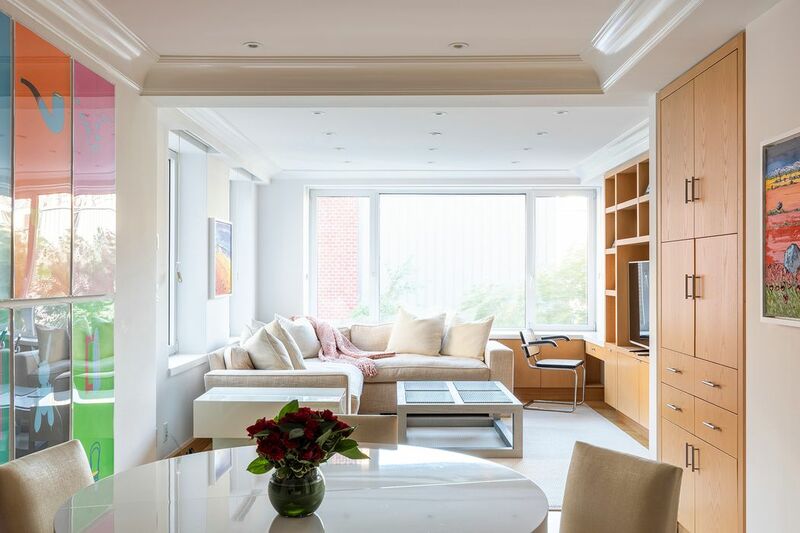 15 East 91st Street, built in 1948 by architects Schultze and Associates, is a full-service cooperative offering amenities such as a full-time doorman and staff, fitness center, and private storage. 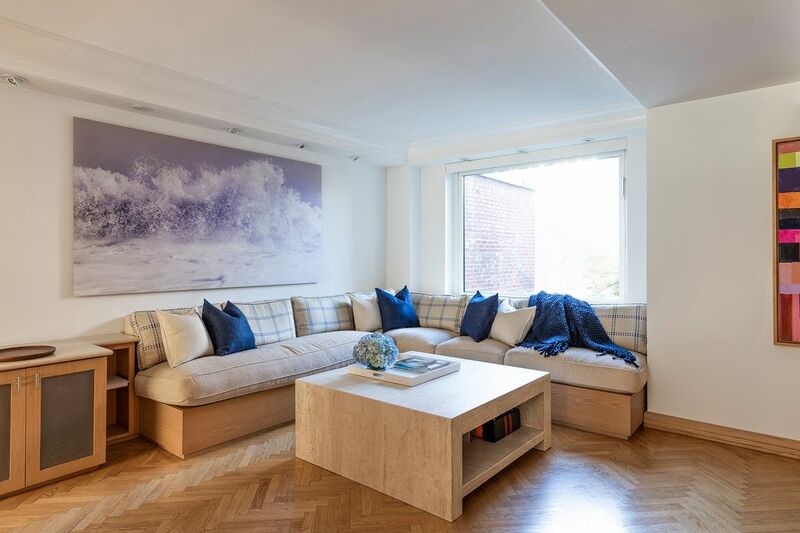 Located in the heart of the Carnegie Hill Historic District, one of uptown's most charming neighborhoods – lined with trees and offering quaint boutiques and wonderful cafes – with easy access to Central Park and the city’s best schools and museums. 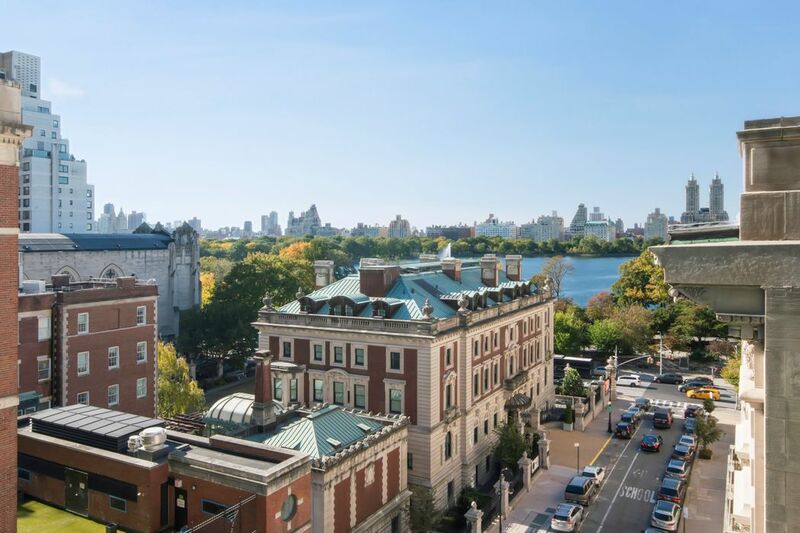 Central Park and Reservoir views complement this rarely available, renovated 4-bedroom, 4.5-bath home with a private outdoor terrace, all found in a premier, full-service cooperative in the heart of Carnegie Hill. 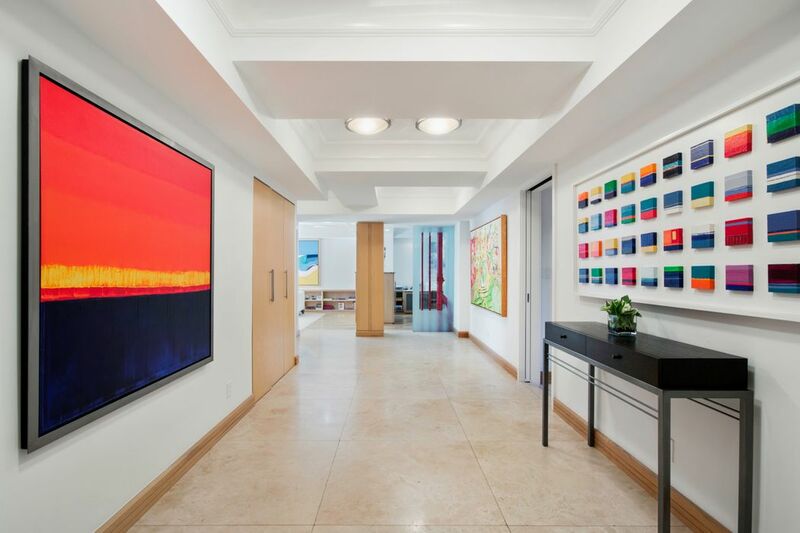 Enter this sophisticated and tranquil residence via an expansive entrance gallery clad with travertine floors and coffered beamed ceilings that lead to the public rooms of the home. A light-filled corner living room and a cozy family room are both open to the eat-in kitchen outfitted with appliances from Viking to Miele. 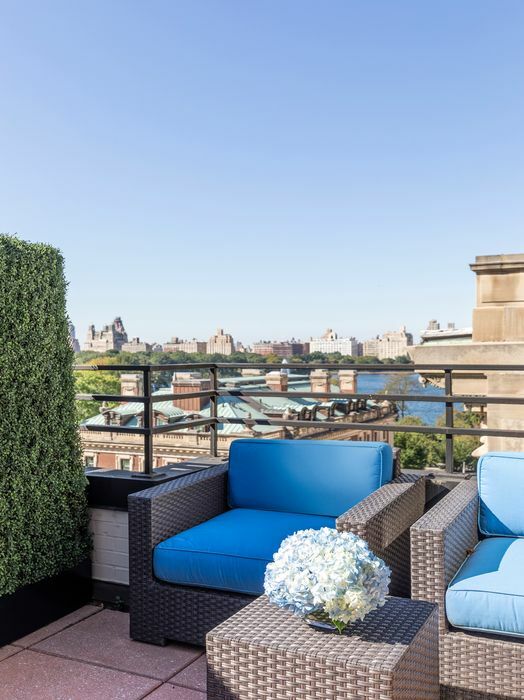 The living room leads to the home’s intimate private outdoor terrace that boasts sweeping views of Central Park, the Jackie Kennedy Reservoir, and the Cooper Hewitt. 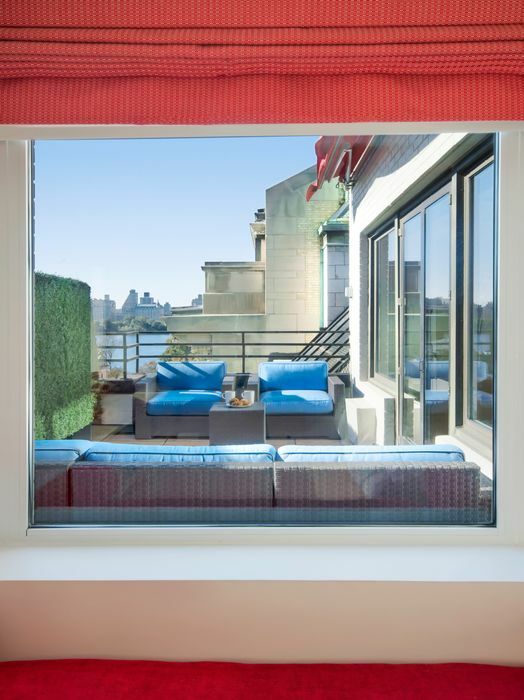 The terrace is the perfect place to sunbathe or enjoy drinks with friends. 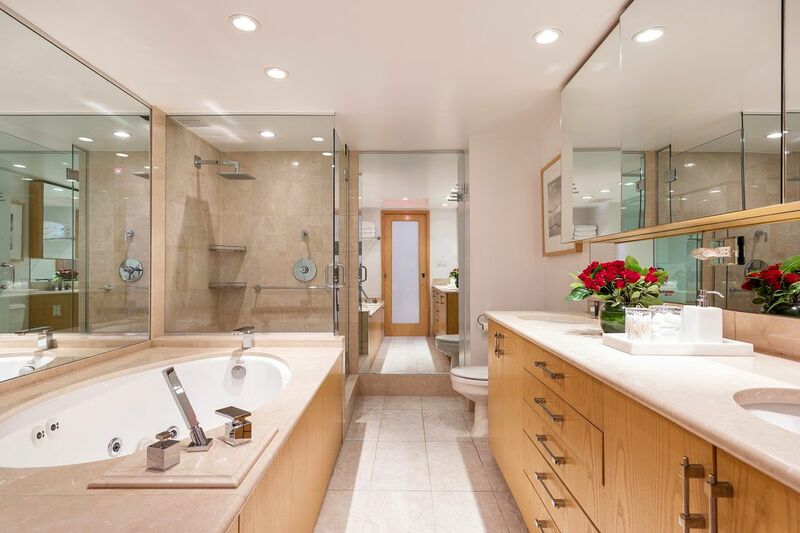 Moving towards the private rooms of the home, the sunny master suite also offers Central Park views and a spa-like five-fixture master bath with double vanity, rain shower, and deep soaking tub. 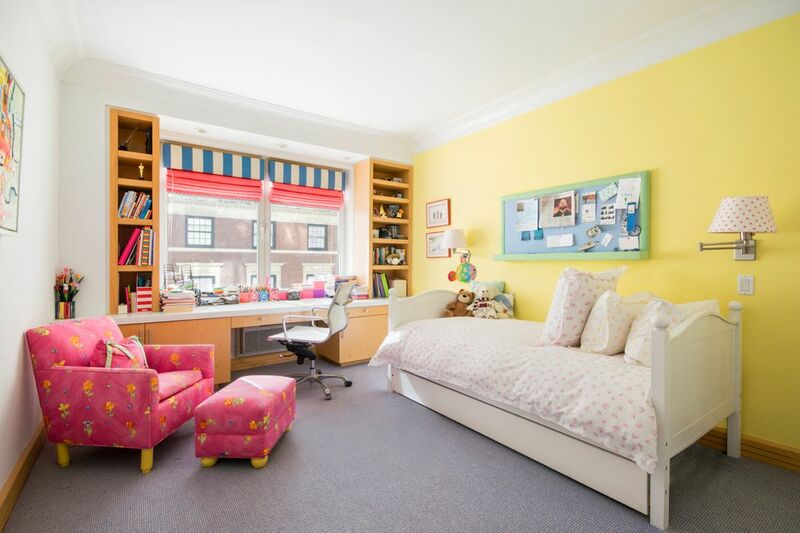 The home boasts three more well-proportioned bedrooms, as well as a home office and an expansive media room, both of which could function as additional bedroom spaces, if desired. 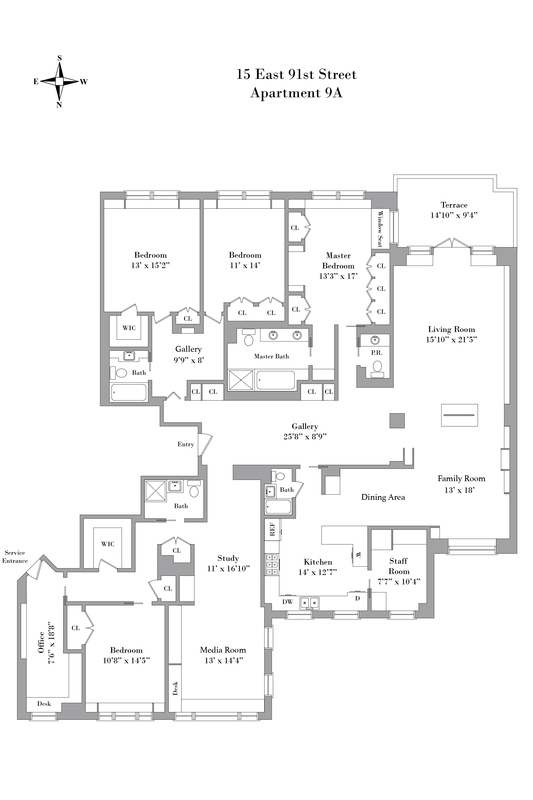 Additional features of the home include a plethora of built-in closet space throughout, converted staff room, full-size washer/dryer and a powder room. 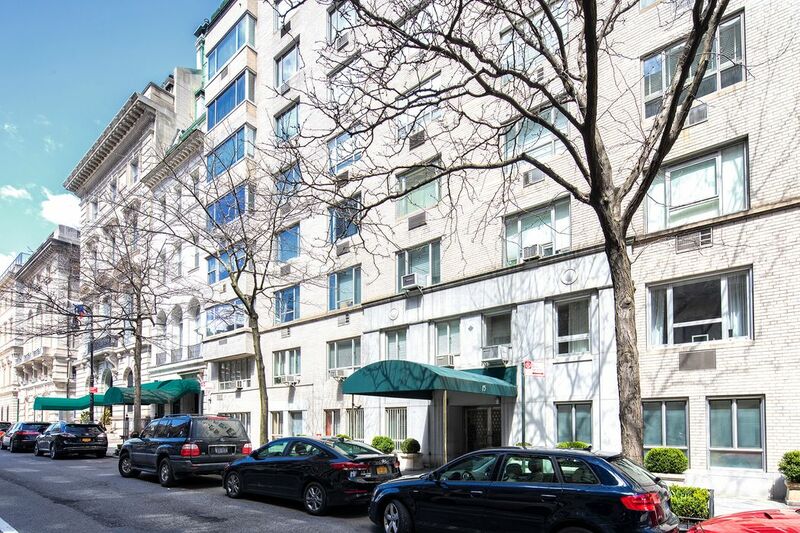 Two large storage bins in the basement convey with the sale.15 East 91st Street, built in 1948 by architects Schultze and Associates, is a full-service cooperative offering amenities such as a full-time doorman and staff, fitness center, and private storage. 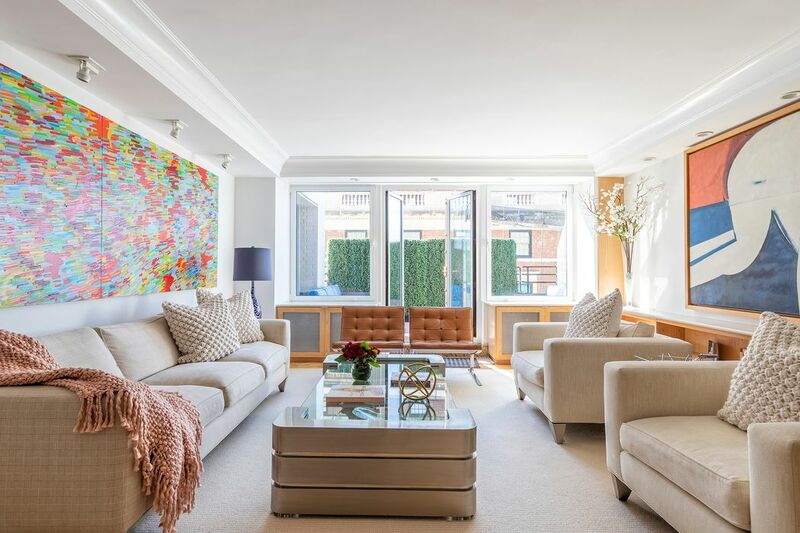 Located in the heart of the Carnegie Hill Historic District, one of uptown's most charming neighborhoods – lined with trees and offering quaint boutiques and wonderful cafes – with easy access to Central Park and the city’s best schools and museums.